To submit a nomination for Senior of the Month use this form. Our most recent newsletter can be found here. 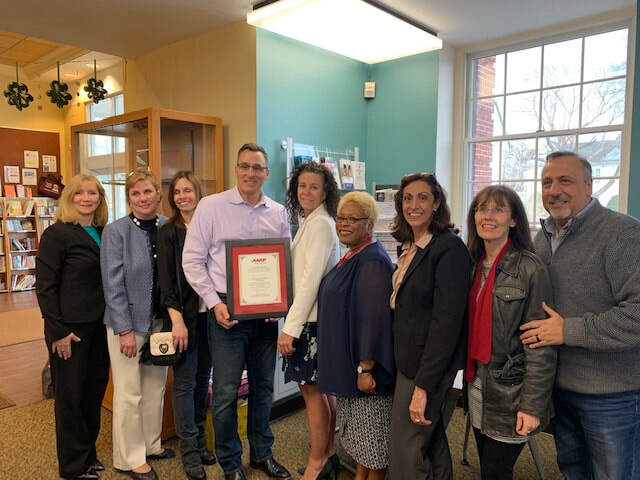 Westwood has been officially welcomed by AARP and the World Health Organization in to its Network of Age Friendly Communities! 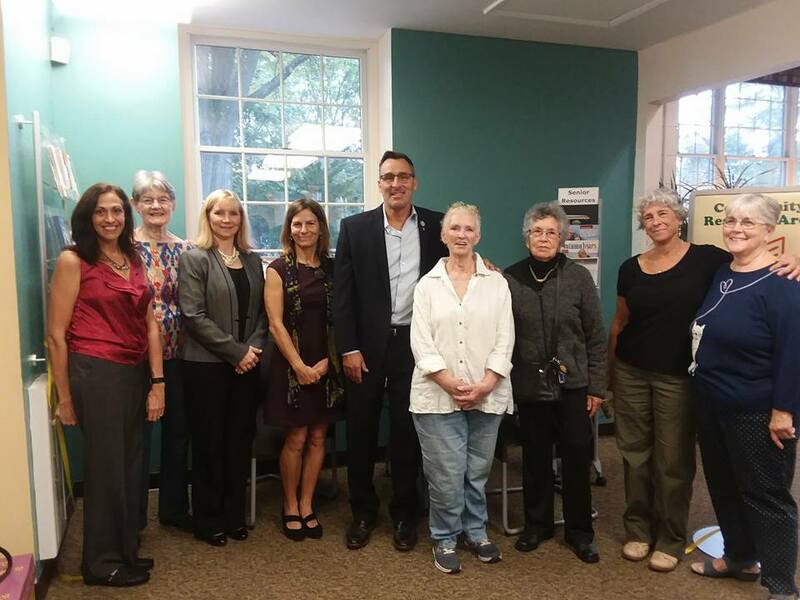 Redefine YOUR Retirement: Contribute your unique skills to a Bergen County nonprofit. Make a difference within your community. Open Information Sessions, Westwood Community Center. Westwood for All Ages on WCTV! 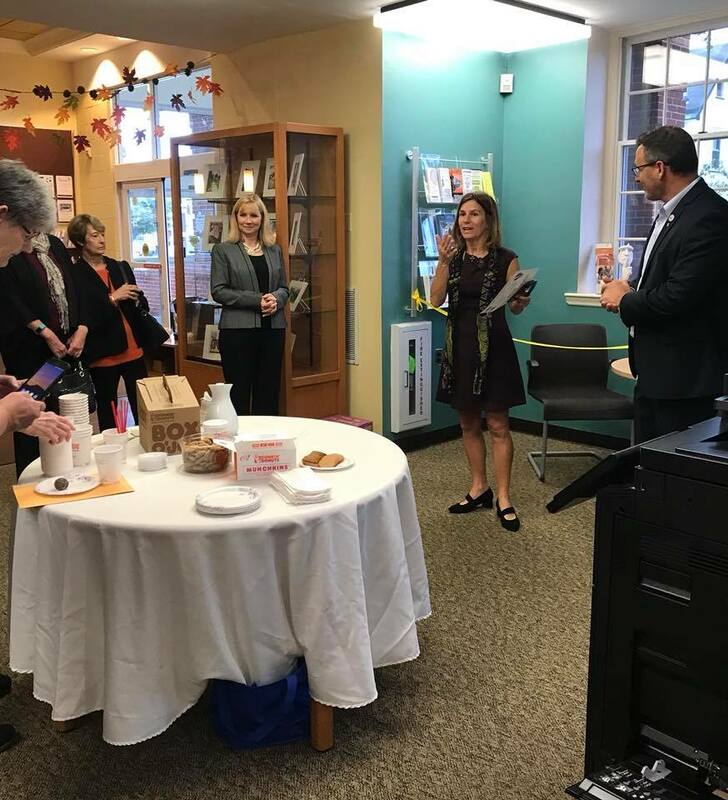 On October 25, 2017 Mayor John Birkner officially anounced the launch of a new community resource center in the Westwood Public Library providing residents of all ages, but particularly older adults, with materials that will help them access a variety of resources in the areas of health and wellness, transportation, legal aid, housing and more. The center will be staffed for a few hours each week with volunteer Westwood for All Ages Docents who will help older residents utilize this space effectively and share timely and relevant information in the above areas.